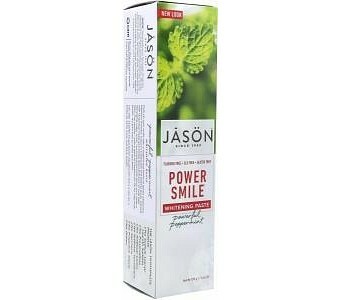 PowerSmile Toothpaste Contains 3 natural whiteners to polish and whiten without harsh abrasives. Exclusive anti-bacterial Perilla Seed Extract helps prevent tartar build up. Essential Oils of Peppermint leave your mouth feeling fresh.